Important as they are, meditation and formal prayer are not the only times for spiritual inner work; the whole rest of our day presents an opportunity, a life to be lived. We can live an outwardly active life, while inwardly staying with our practice, with the inner and outer supporting and enhancing each other. 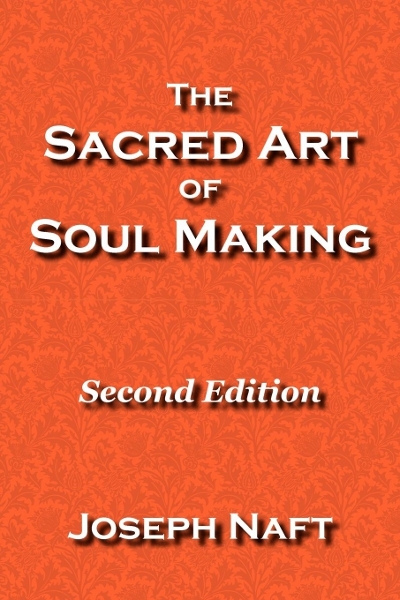 We can even aim to be inwardly engaged with our spiritual work at all times, moment to moment. This is a very high aim and we assuredly fall short. Yet putting this gold standard before us guides our inner life. Without self-recriminations, whenever we notice we have been inwardly absent, we pull our self together and start again, always again and yet again, accepting the invitation to a more vivid life for that moment. We aim to make each new episode of inner work persist a little longer, a little stronger, and a little deeper. What inner work shall we take on? Here we have the flexibility to suit our individual character, taste, and stage of development. The requirement is that we have something, some mode of practice, ready to go when the moment arises. So that whenever we do reawaken, we do not need to think long or hard about how to work in that moment. Rather, we know in advance how we will work, and when the moment comes, we jump right in. We begin our work of presence through intentional body awareness, through viscerally sensing our body, at first in part, and later as a whole. With body presence as our base, we extend the reach of awareness to include our mind, with all its thoughts and images. We further extend awareness to include our emotions. We take our place in awareness itself, in the wholeness of consciousness. And finally, we become our I, the one who does what we do and sees what we see, the one who is conscious, the one who is present. With practice, we become able to enter full presence immediately, not piecemeal. Then we stay with it: alive, awake, and whole. 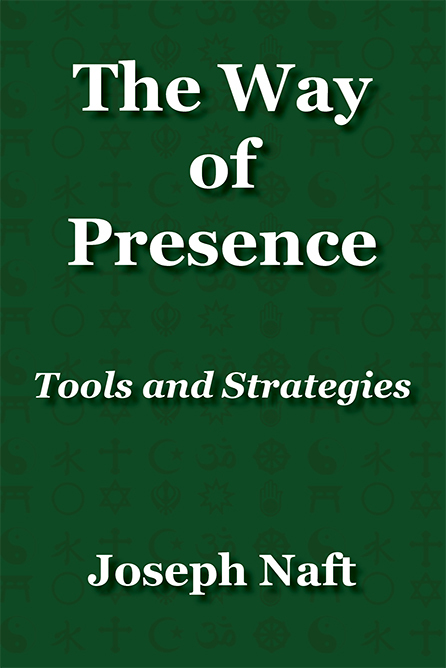 Over the years of persistent practice of intentional presence, a permanent and stable undercurrent of effortless presence can build up. We may discover a sense of continuity in presence, in part due to the timeless nature of consciousness and our growing familiarity with it. This gradually transforms our life, making us anew. 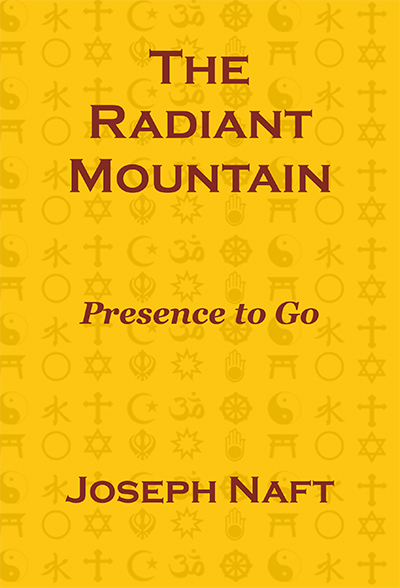 At moments when we do make an effort to be present as a single whole, in body, mind, heart, consciousness, and our I, those efforts give an extra boost to our presence and over time continue to feed that slowly rising undercurrent of effortless presence. At first when you are trying to work at presence during the day while engaged in some task, it seems like you need spare attention, so that you can divide your attention between the outer task and your inner work. For example when speaking to someone while sensing your arm, it seems like two separate things. But as you grow in your practice, that separation evaporates. You can be engaged in the outer task, while your work of presence is to be one who is doing that outer task. That way, you bring even more to whatever you do, without having to take attention away from your outer task to engage your inner work. Presence in life is no longer a question of spare attention. Presence is no longer separate from or in addition to your life. Your attention grows stronger and broader; you go right into the task and you are there as your attention, with your body, heart, mind, and awareness fully engaged. You participate in your life with the whole depth of yourself, moment to moment. In this process, you become connected to your attention, you become connected on the inside of it, at the source end of your attention. You become the one who is the source of your attention. You become your attention. When we are not present, we become disconnected from our attention, or more accurately, whenever we are disconnected from our attention, we are not present. The rising undercurrent of continuity in presence is in no small measure due to this realization: that you are your attention. You become your attention. Wherever your attention is, there you are. We always have some attention. It may not be directed. It may be minimal. It may be off on some automatic rumination about the events of the day. It may be submerged in the TV. Nevertheless, some form of attention is there, and we are there as that. Throughout the day, moment to moment, you are effortlessly here in your attention, as your attention. Make no mistake: getting to that point, if we do, takes long and dedicated intentional practice of presence. We should beware of deluding ourselves into believing we are always effortlessly present, when we are not. Indeed, seeing that we are not present is the true beginning of this journey. If we erroneously believe we are present all or even most of the time, then we will be tempted to reduce or halt our efforts of presence prematurely. It takes persistent practice to become permanently connected to our attention. The point is that through our inner work, this connection does build up, drop by drop, until it is stable, until we are a stable presence. This is one way to look at the direction of our inner work. The more frequent and sustained our efforts are, the more we move toward stable presence. And with each effort, we at least temporarily enter the full and vivid life of presence. Yet stable presence is not the end of our journey. The deeper spirit awaits us. 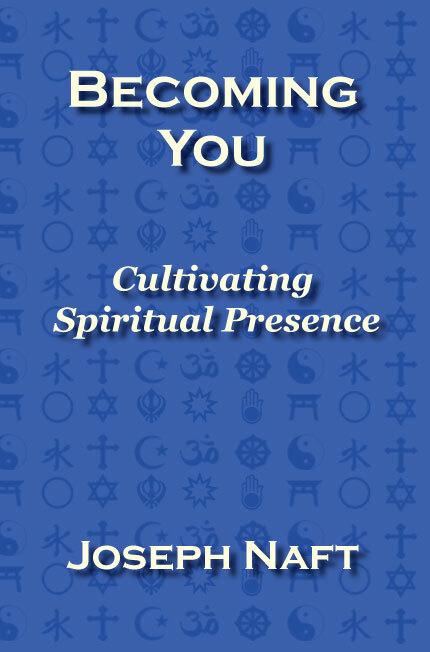 Continuing, intentional efforts of presence deepen us ever further. Add in the work of prayer, oneness, and love, the work of opening to and transforming higher energies, and our service to each other and to the Sacred truly blossoms.